Not sure how you’ll be spending your last few hours of 2016? We’ve got a few suggestions. Whether you’re looking for an all night rager with a pizza nightcap or an elegant affair with champagne and fireworks, you’ve got options. Here are our top picks for where to ring in 2017 in Seattle. Wanna dance to the hottest Bollywood hits on the dance floor? This year’s Bollywood NYE party (hosted by Wicked Karma) is going to be at The Fremont Foundry. 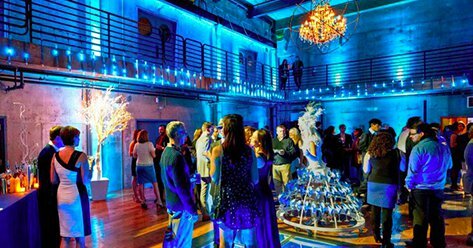 If you’ve never been, it’s a chic two-story venue where the atrium is famous for its large chandelier and see through dance floor! Tickets start at just $38 and you can purchase them here. Looking for something fancy? Ring in the New Year at Chihuly Garden and Glass where you can start 2017 with the most extraordinary view of Seattle’s most iconic fireworks display through the glass ceiling. 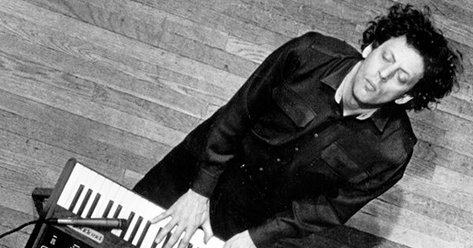 The NYE party features a tour through the exhibitions, delicious apps and desserts, dancing to The Craig Lawrence Band. Oh, and you better arrive before 10:00 pm because otherwise the fireworks zone goes into effect and you won’t be able to enter or exit the venue. Tickets are $225/person including gratuity and tax. Get yours here. 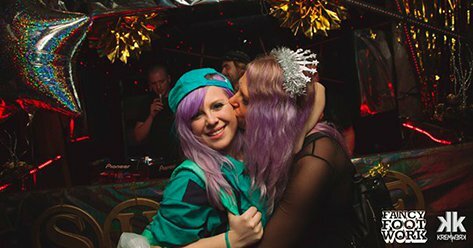 Celebrate the beginning of a bright 2017 at the Kremwerk/Timbre Room Complex with SHINE, a party dedicated to all things that shimmer, sparkle, glitter, and glow! This sparkling event features free cocktails until 10:00 pm, a photobooth, outdoor video installations, three different stages with performances varying vastly in vibes, and an after hours component that will be rockin’ until 5:00 am. (Did we mention Little Maria’s Pizza will be open late too?) Only $55 tickets are left so get them up here. Let the semi-clothed denizens of Wonderland help you end the year in a sinful fashion. Wonderland, Seattle’s classic Winter show, is back at Can Can Kitchen & Cabaret in the Historic Pike Place Market. The 8:00pm show comes with a custom four course meal, so put on your finest festive attire and head over to Wonderland. Preferred seating is $90 and VIP table seating is $150. Get tickets here. Ready for a world mystery and elegance? 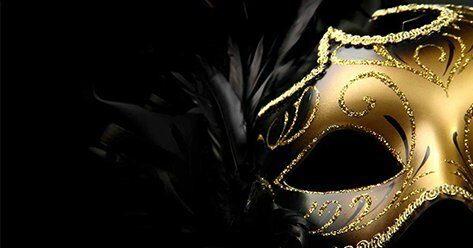 Copious Love’s Midnight Masquerade merges the theatrics of a dark modern ball with a thumping showcase of DJs, and a bottomless champagne VIP ticket level. Get tickets here. Where are you planning on spending New Year’s Eve? Let us know on Facebook or Twitter.